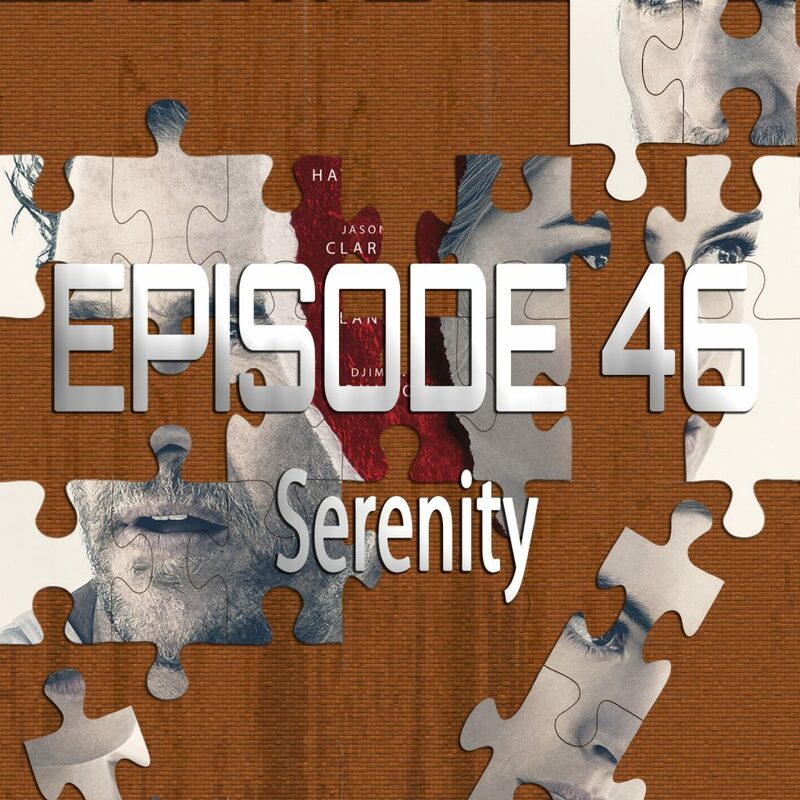 As always, SPOILER ALERT for Serenity (and any other movies we discussed)! Kristen Lopez is a Rotten Tomatoes approved film critic whose work can be seen on SlashFilm, RogerEbert.com, The Hollywood Reporter and more. The song at the end of the episode is “An Unseen Sky,” the title track from my 2nd album An Unseen Sky which is available now on iTunes, Spotify and all major digital music stores.